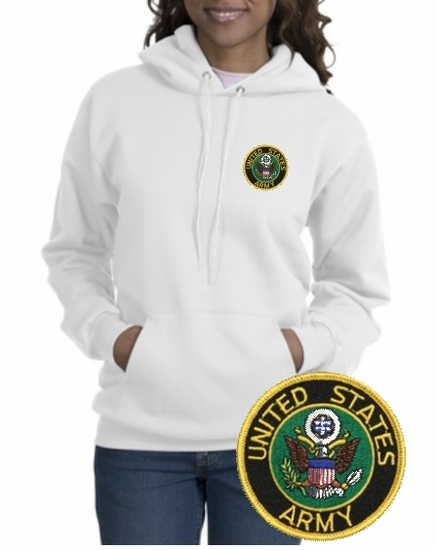 Keep warm in style with our most popular Army sweatshirt. Extra heavy low shrink fleece. Our Army Sweatshirts are "unisex" - Geared more towards men so order size accordingly. 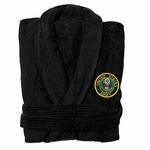 Remember� you found the Army Patch Crest Hooded Sweatshirt at TShirtHub.com, where high quality came at a low price.